The time has come for me to face the music. I have too many quilts, and not nearly enough space. So I think a sample sale is in order! If I am going to continue creating new things, I need to have room to keep them. This has been a very hard decision, months in the making. I put a lot of myself into my quilts. They are intricately woven into the tapestry of my life. Small memories that become tied into the creative process return every time I pull them out. I will be sad to see them go, but I can be happy knowing they are going to be loved and appreciated and used like quilts should be. The gallery below has the available quilts. 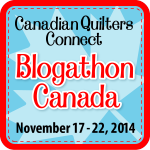 To claim a quilt, leave a comment on this post with your email and the quilt you would like. The comments are private so no one will see the information but myself. Thank you for all your readership and support over the last 4 years. Being able to share quilting with the world is one of the best parts of my life. I look forward to many more years of creating. I am pleased to announce that the second colorway of my Anemone Quilt is available now exclusively from Craft of Quilting! 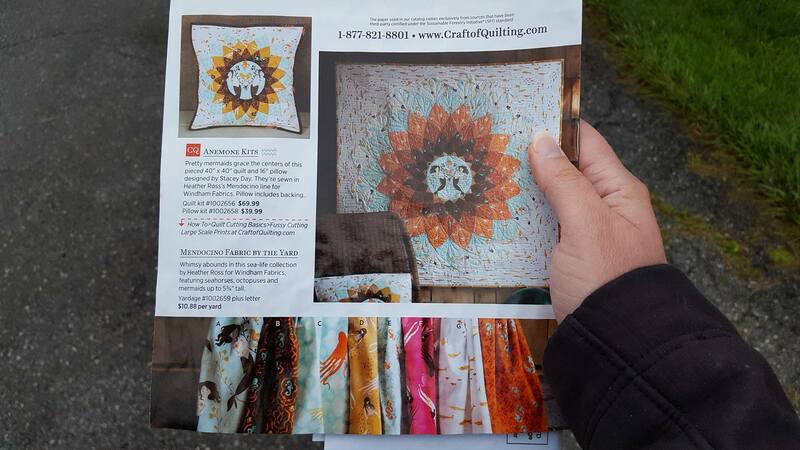 My friend Anne sent me a picture today of the paper catalogue in her mailbox. Which is super cool. How many people get the mailer? I didn’t even know I could! And it’s an entire page! The blue/orange colorway looks amazing in person. Of course in my addled brain I once again forgot to take my own photos (boo!) of the finished quilt, but I can assure everyone that it looks spectacular. 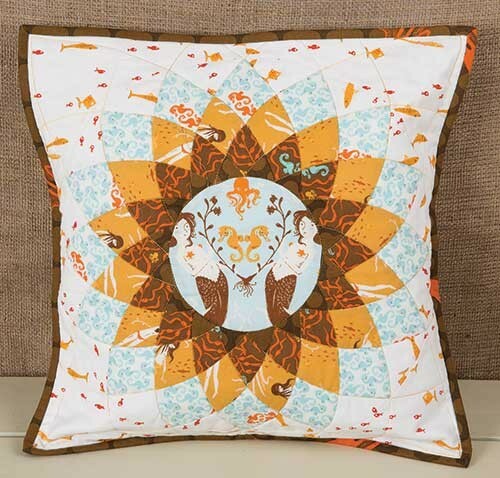 You can get both the wall quilt pattern and a pillow pattern. The pillow is super fun and will sew up in an evening. It makes a great gift! I love the Anemone Quilt and I plan on making myself a larger version in the future. 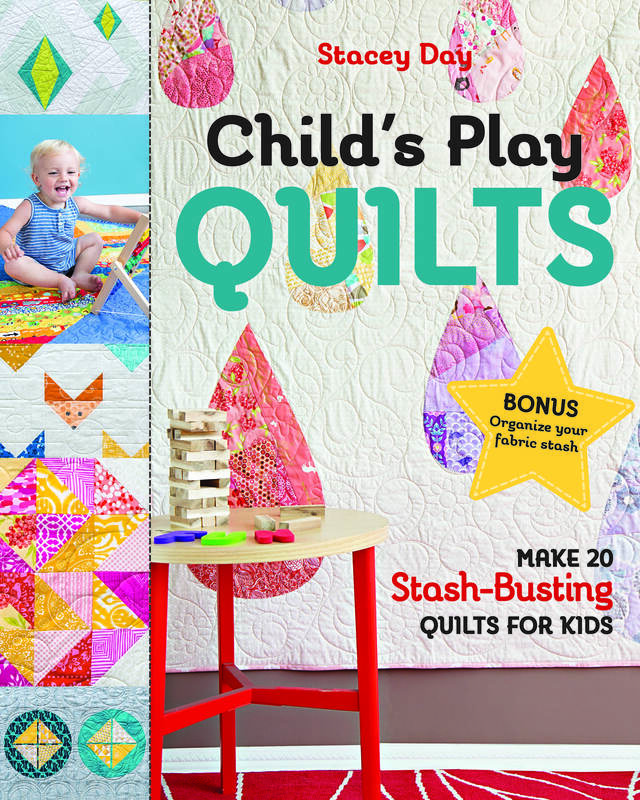 Thank you Craft of Quilting for loving the quilt as much as I do! 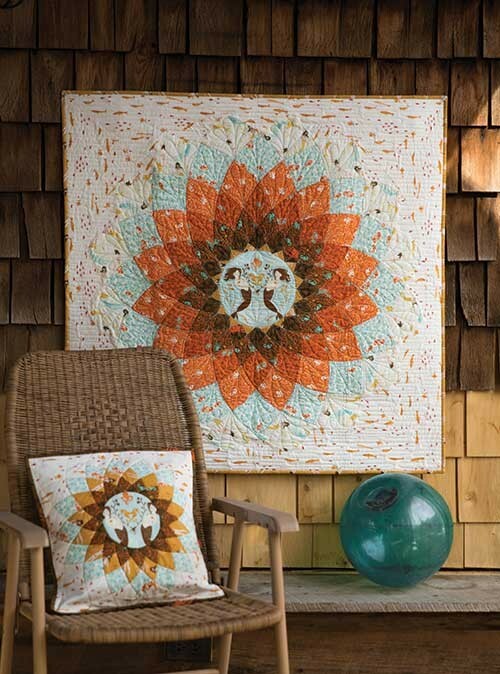 To get your own Anemone Quilt Kit, click on the link here.